As Israel grows and develops, its environmental problems become more pressing: shortages of freshwater, increasing pressure for coastal development, pollution of lakes, rivers and harbors, disruptions to terrestrial and aquatic ecosystems. Also, new offshore energy resources and maritime commercial activities intensify Israel’s use of its neighboring seas. These issues all require IOLR to do more than basic research. Its mission includes practical applied research that can be applied to the stewardship of Israel’s coastline, harbors, continental shelf waters, deep water oceanic habitats (shared with the rest of the Mediterranean basin), and inland seas (the salty Dead Sea and the freshwater Lake Kinneret). 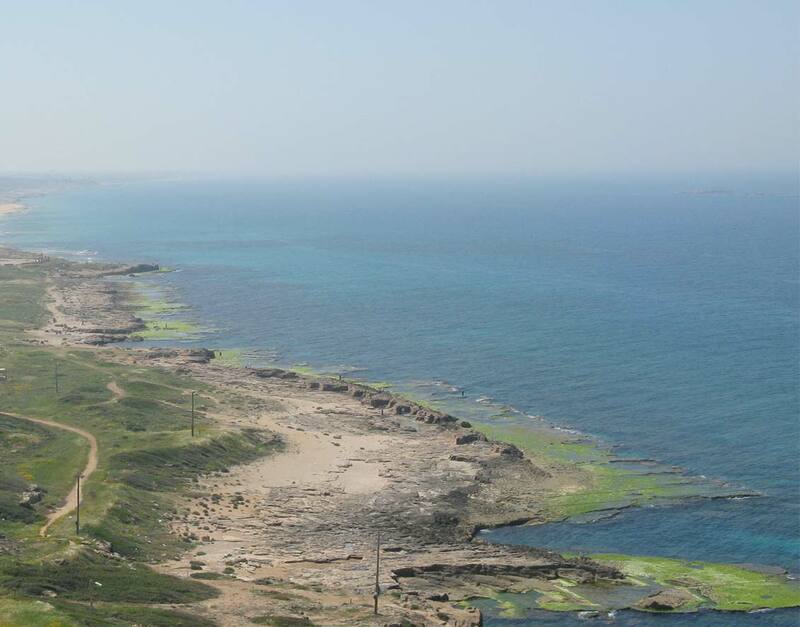 As a country with a mostly arid climate, a long ocean coastline and limited fresh water resources, Israel faces the same environmental challenges as other countries of the Middle East. Like its neighbors, Israel has to find resource consumption patterns in agriculture, industry, and human settlement that are sustainable. Sustainability is about balance and protecting existing ecosystems. IOLR studies, monitors, and protects all the Seas of Israel: the Med, Dead, Red, and Galilee/Kinneret.